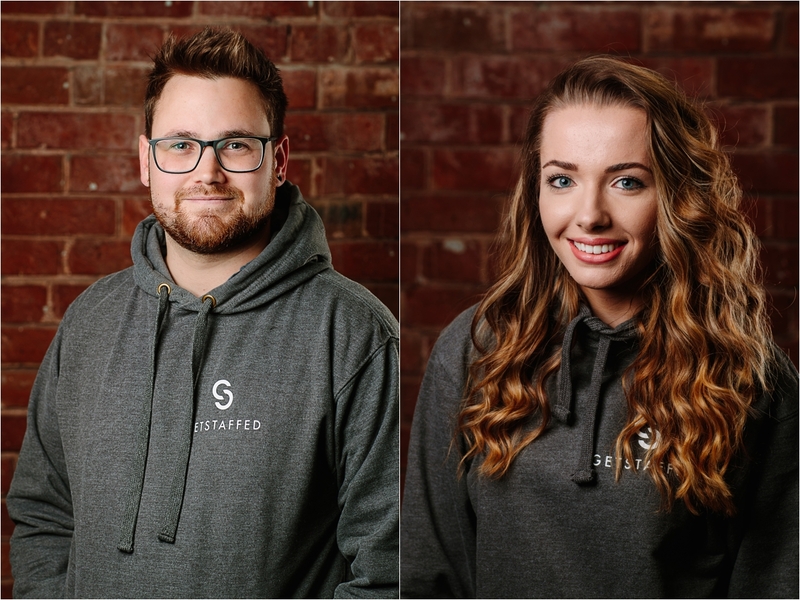 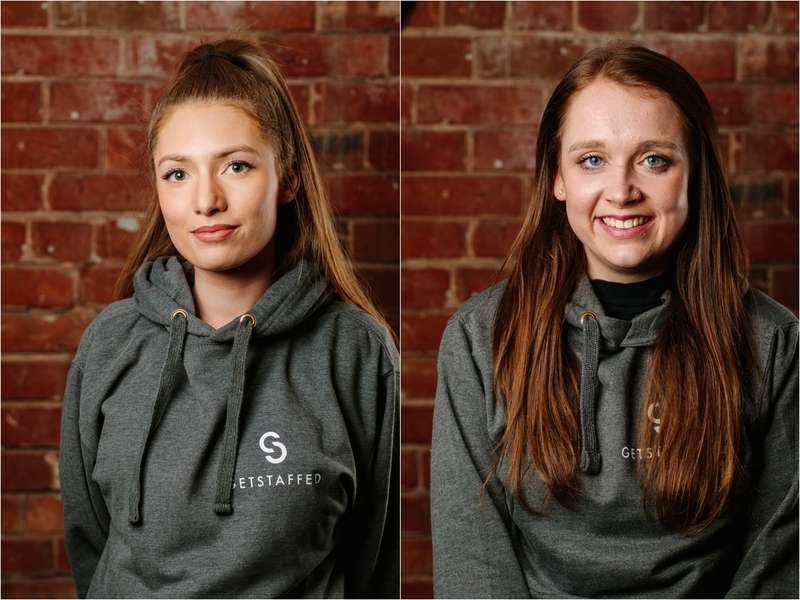 This is the second time I have had the chance to work with the GetStaffed Team shooting Headshots and working on location photographing there staff at events. 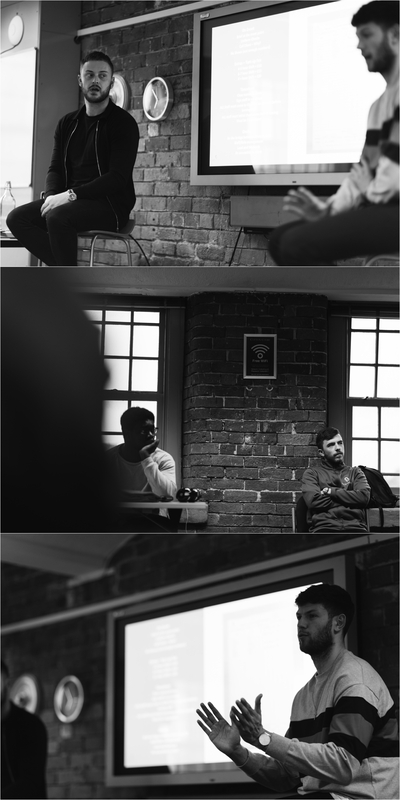 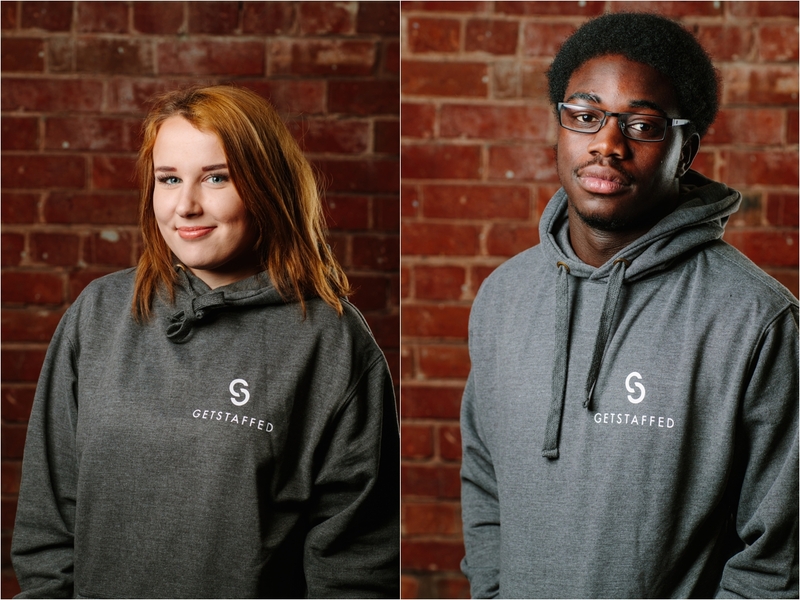 Here are a select few of the headshots I have photographed down at cotton court business centre. 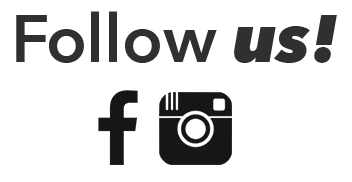 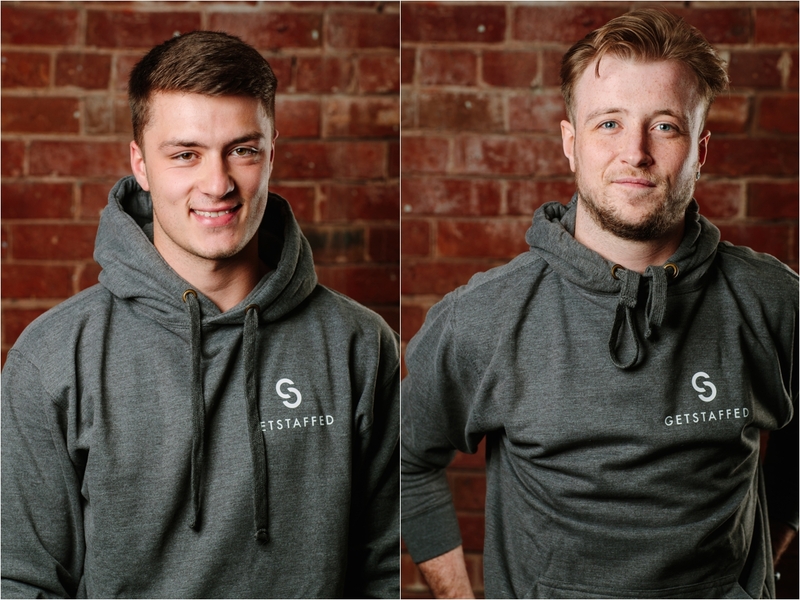 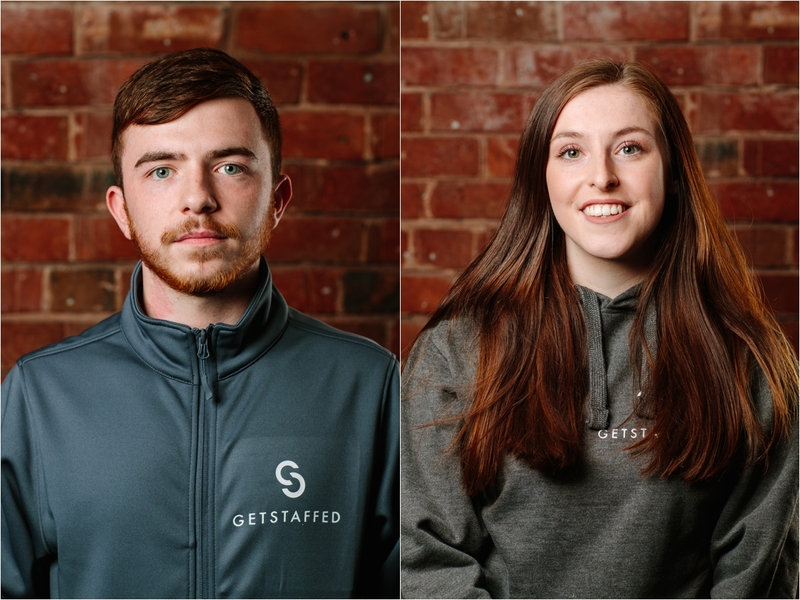 GetStaffedUK is building a community and connecting a skilled yet flexible workforce to the hospitality and event professionals the UK… and we are good at it.